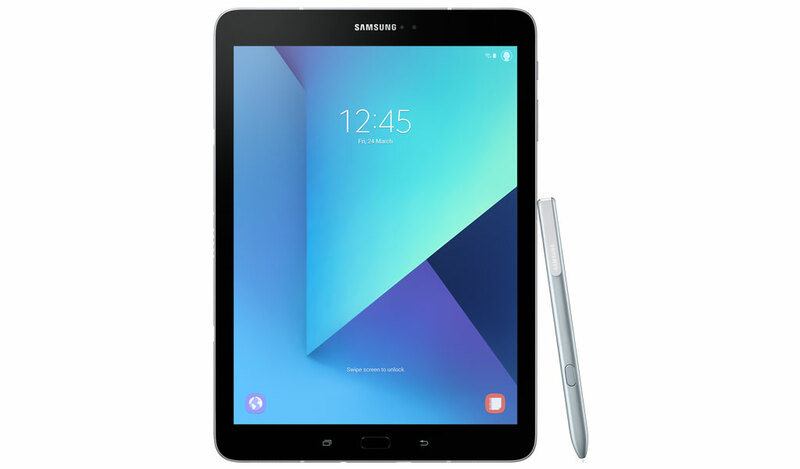 Samsung Electronics Co., Ltd has announced last February 26, 2017 the new Samsung Galaxy Tab S3 at the Mobile World Congress 2017. 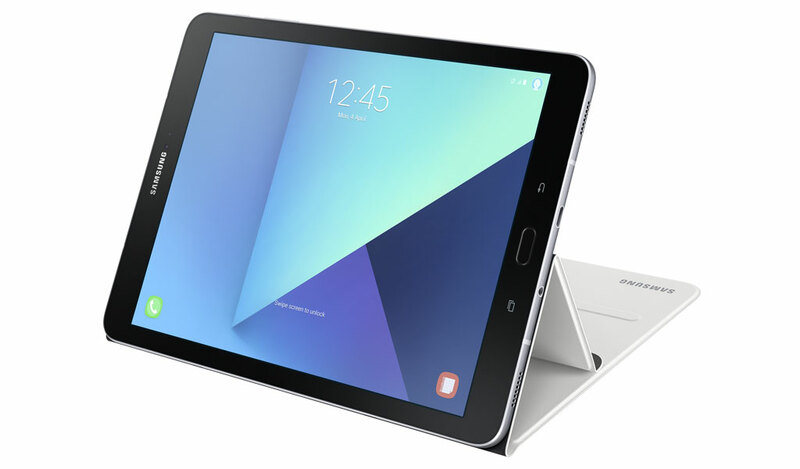 The Samsung Galaxy Tab S3 is a stylish tablet that comes with a 9.7-inch Super AMOLED display, S-Pen and now powered by a Snapdragon 820 CPU. 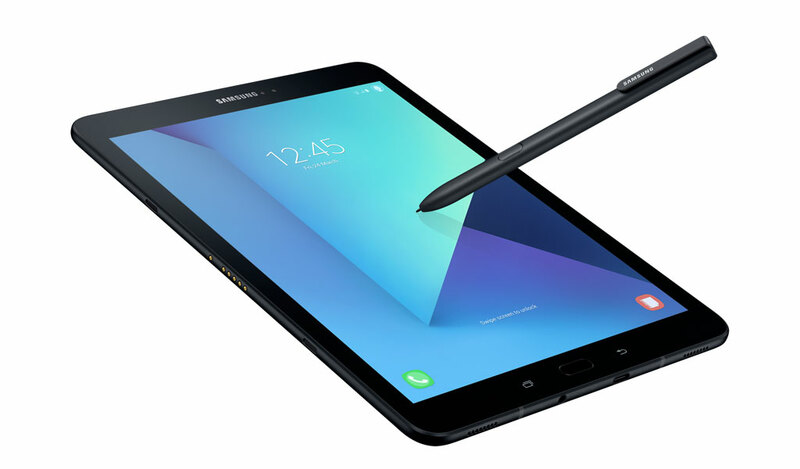 The Samsung Galaxy Tab S3 delivers on Samsung’s legacy of innovative Galaxy technology, including a 13-megapixel rear camera, which includes autofocus, and a 5-megapixel front camera for high-quality photos. Furthermore, the tablet also includes expandable storage.The device also supports Pogo keyboards, with no separate charging or pairing required.